A ploughman's lunch also known as a ploughman's is an English cold luncheon which consists of cheese, pickle, and bread. 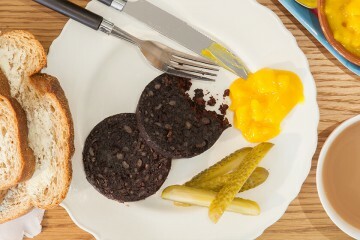 Beer, bread, cheese and pickle have been combined in the English diet since antiquity. In our opinion, the bread must be a thick wedge of crusty bread or a baguette, anything less will not hold up when piled high with cheese, chutney and pickles. 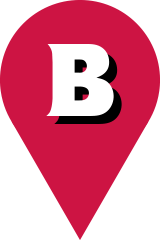 Additional items such as pickled eggs, ham, and pickled onions are also frequently added. As its name suggests, it is more commonly consumed at midday although it makes a meal a feast at any time. 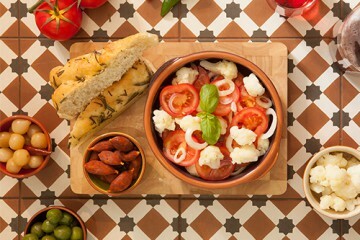 Did you know that the term "ploughman's lunch" is believed to date no further back than the 1950s, when the Cheese Bureau at the time began promoting the meal in pubs as a way to increase the sales of cheese? Delicious and simple. 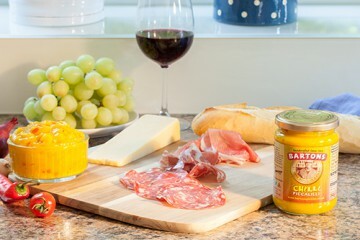 Prepare a platter, wooden chopping board or large plate to use to serve. Arrange a selection of the pies, cheese and pickles onto the serving dish. 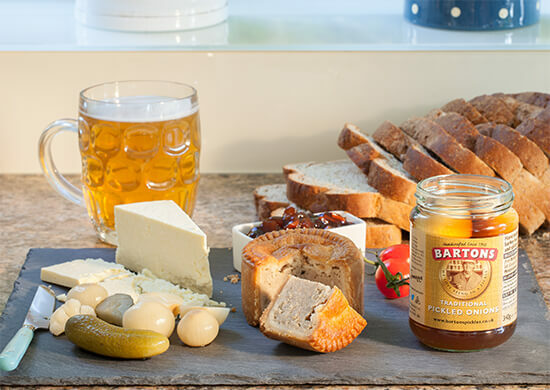 Scatter a selection of the finest pickles around the dish, with a ploughman’s we like Bartons Traditional Onions, Bartons Pickled Gherkins and maybe a few Bartons Chilli Silverskin Onions and spoon a good portion of Bartons Sweet Pickle into a small bowl at the side. It’s also great with a side of Bartons Pickled Eggs. Warm the bread and serve with a small salad and a good glass of local ale.